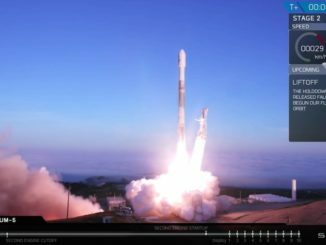 A SpaceX Falcon 9 launcher rocketed into orbit Friday from Vandenberg Air Force Base in California, climbing away from a hillside launch complex just after sunrise with 10 Iridium communications satellites. 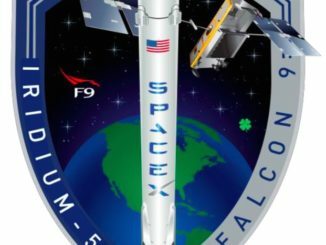 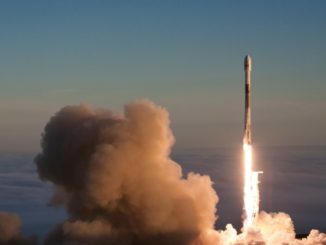 Follow the key events of the Falcon 9 rocket’s ascent to orbit with the fifth set of 10 next-generation satellites for Iridium’s voice and data relay fleet. 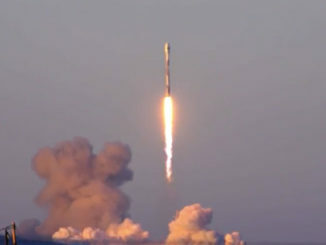 SpaceX’s fifth launch for Iridium’s upgraded mobile communications network occurred at 7:13 a.m. PDT (10:13 a.m. EDT; 1413 GMT) Friday from Vandenberg Air Force Base, California. 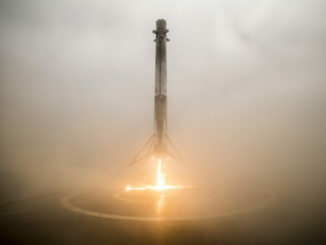 The Falcon 9 rocket flew with a reused first stage, but SpaceX did not intend to recover the booster after Friday’s launch. 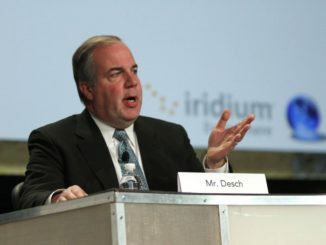 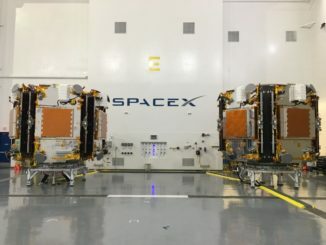 On the eve of the Iridium’s fifth launch with SpaceX, the mobile telecom satellite operator’s chief executive says he no longer waits for SpaceX’s rockets to be ready. 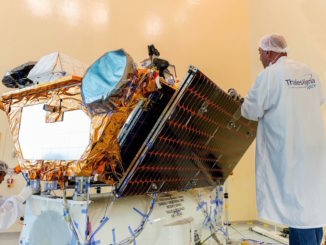 Instead, Iridium’s satellite team is racing to keep pace churning spacecraft off their assembly line. 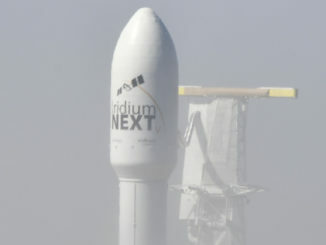 Trouble with a piece of ground equipment used for testing of the 10 Iridium communications satellites aboard the next Falcon 9 rocket launch has forced a 24-hour delay in the mission to Friday, officials said Tuesday.